Categories: Ayurveda, Cosmetics, Creams and Gels, Preparations. 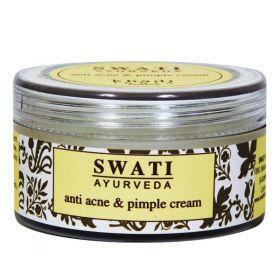 Tags: ayurvedic, cream, for face, for health, for men, for skin, for women, gel, для кожи. Eliminates wrinkles, tightens the face oval and prevents premature aging of the skin. It has antiseptic, antibacterial, anti-inflammatory properties. It stimulates the renewal of cells, saturates the skin with oxygen, improves blood circulation, thus helping to reduce wrinkles and prevents skin aging. 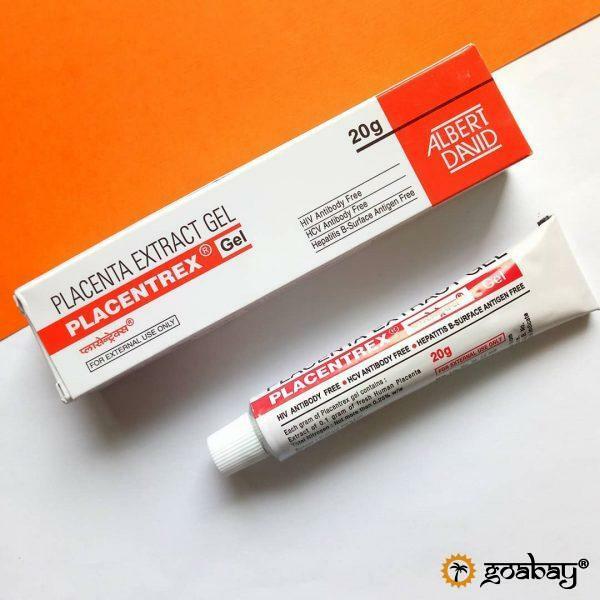 It is recommended and actively used by practicing cosmetologists, dermatologists, plastic surgeons, masters of tattooing and tattoos all over the world. Accelerates the regeneration of epidermal cells after plastic surgery. 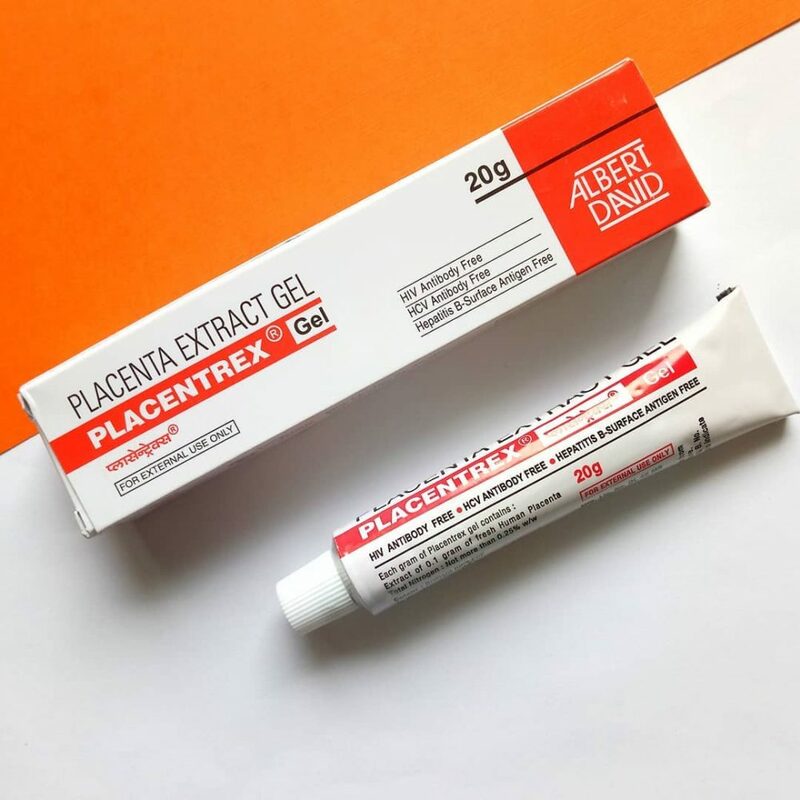 The gel is clinically tested for the absence of antibodies to HIV and hepatitis, as well as the absence of antibodies to hepatitis B.